Selling just about anything today is hard. It’s hard to convince people to give you their money. It may seem even harder to sell a suitcase, especially since you’re busy trying to sell wine. 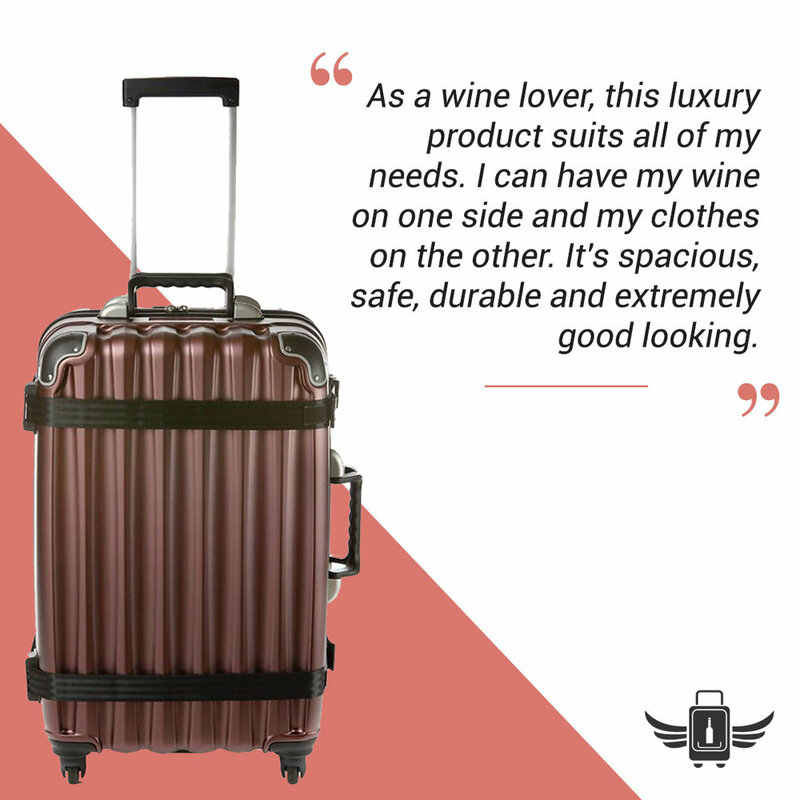 The way to sell the FlyWithWine suitcase is to show people that while it’s a product separate from wine, it’s also an experience unique to wine lovers – wine and travel, business and pleasure, drinks and memories, your winery’s creation and its ticket elsewhere. So kill two birds with one stone and instead of selling the suitcase, use the suitcase to sell more wine, because that’s what’s most important. 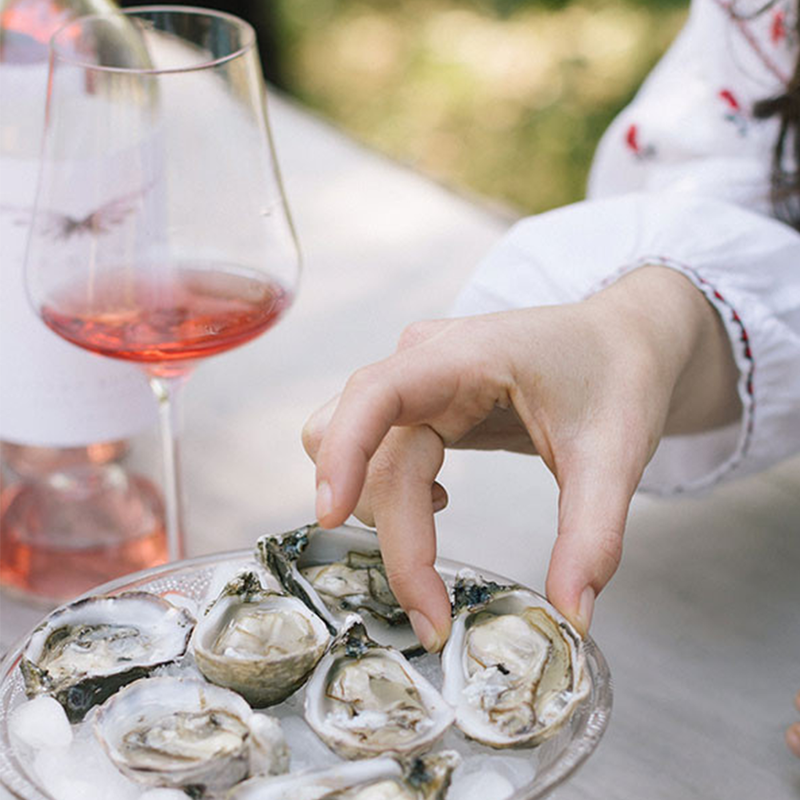 Your out of town guests want to buy wine but don’t want to ship it home, or your guest can’t carry a case of wine around for the rest of their day – the suitcase alone solves this! Does your guest want magnums or other unusual bottle sizes that are hard to travel with? Custom inserts fix that! Your visitors are concerned about traveling in the heat – the chiller sheet is the answer to maintaining your wine’s integrity while traveling year-round! A visitor really loves your winery – the custom plate looks great, and now you have a brand ambassador. How you display your suitcase is an easy way to spark an interest in people visiting your tasting room. Too often the suitcases get rolled into a corner or under a bar, where it blends into the background. You have to look at the suitcase as less of a separate product to sell and more of a tool to sell wine. Your wine is the main attraction, and the suitcase is the perfect way to show it off. First and foremost, open up that suitcase. Lay it out on a table or upright on a shelf, and fill it with your wine. 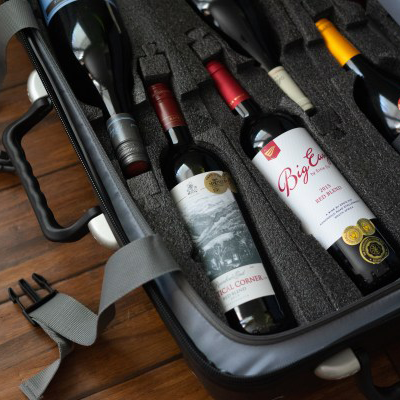 Making the suitcase a part of your tasting room erases any mystery as to what it is, and putting your bottles inside makes the suitcase an accessory special to your wine… and people will probably stop wondering who lost their luggage in your winery! The price is where you have to make sure the suitcase comes second. 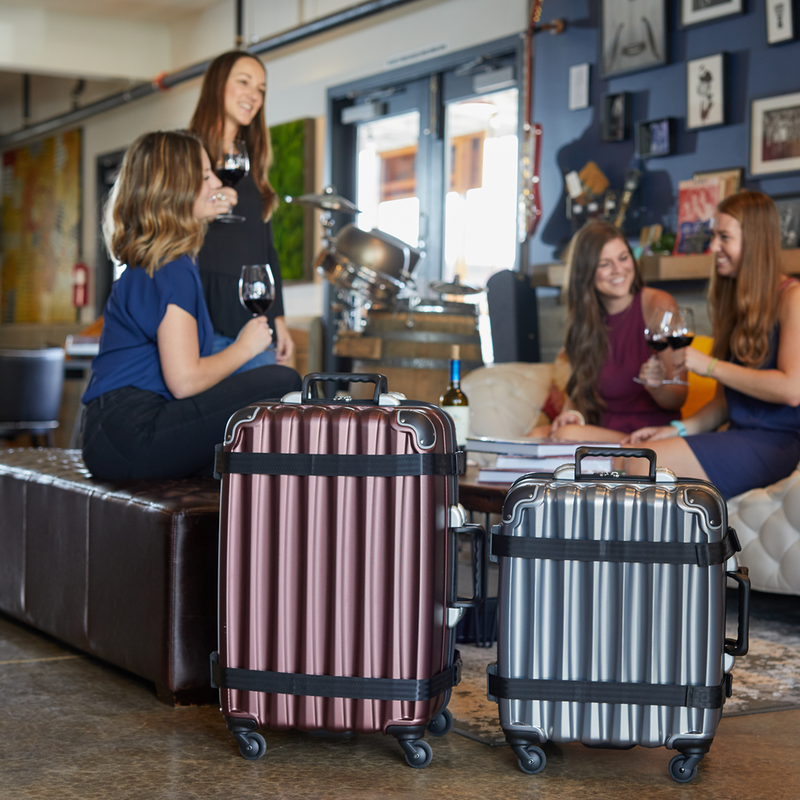 Your tasting room guests are here to enjoy your wine and to learn about your winery’s story, not to buy a suitcase – so the VinGardeValise® should be a perk to their visit. There are so many ways to incorporate the suitcase into your wine sales. One example is if a guest signs up for your wine club, offer them 15% off of the suitcase as a thank you. Another idea is to mention to your guests during a tasting that if they take home 4 or 6 bottles, you’ll give them 20% off a suitcase. At the end of your guests’ experience, the suitcase should be a convenient and fun offer they take home from visiting your winery. Your wine steals the show, and the suitcase is a supporting role.